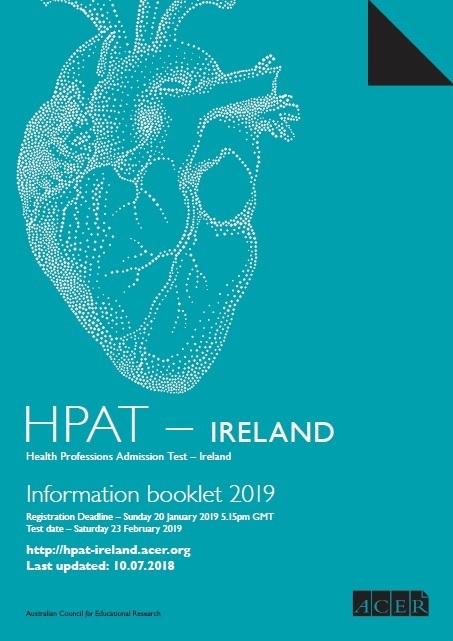 HPAT – Ireland is available to any candidate who is applying to study a course for which HPAT – Ireland is a prerequisite, and who is capable of meeting the academic entry requirements set by the universities. Applicants must either be in their final year of school or have completed their Leaving Certificate prior to 2019. Please note that international / non-EU students may be exempt from taking HPAT – Ireland. For further details contact the universities to which you intend to apply or refer to their websites. If ACER is made aware of a student who provides a false declaration, their registration and results will be cancelled.